Be Savvy is an excellent read and makes investing a right choice to improve your financial house. This is an upbeat journey from a financial setback to a comeback after 50. With Persistence and consistency, everyone can realize it is possible to set yourself up for a comeback. 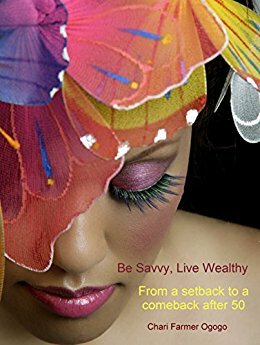 Tell us what do you think about Be Savvy live Wealthy: From a Setback to a Comeback After 50.